The above quotes you posted, I like and I agree with numbers: 3 (hatred does not…), 7 (it is easy to see the faults of others…”, 8, 9, and 11. Thanks for letting me know, Raja. I’ve now fixed the problem, and the quotes seem to be displaying properly. Please let me know if you’re still having problems. The mind that perceives limitation is the limitation. Is it real or fake Buddha quote. It’s fake. Someone else just asked me about that one, which I hadn’t come across before, so I guess it’s doing the rounds. I would say that, “the mind that perceives limitation, becomes limited” has some truth to it. still a good quote whoever said it. The question isn’t what is real and what is fake. Instead ask yourself what words or advice will best allow you to find happiness within yourself. Even if the words come from a fraud if they can lead to peace of mind then who they come from ceases to matter. Even if the Buddha has revealed the truth of the path we each must take for peace we must find out for ourselves the road that takes us to it. After all one can easily speak any words however making the words resonate within is a different matter all together. Just a thought of mine. I suppose this would be a good point to point out the poison arrow story. I am not saying that honesty isn’t important but there is also the fact that there is many sources of advice in this world and in cases like finding peace in ones life the path is filled with various viewpoints on the best way to do that. These do not exist as fact or truth but as opinions. It seems to me that a quote made by anyone that is not meant to be beneficial can be just as one that is meant to be beneficial may not be. A common example is how a person could read books and come up with an idea by combining the various material in a unique way. Thus the words have helped in that person’s life even though they were not meant to. In spirituality in matters of solid fact you would be right however on matters on find a spiritual path the fact is that there cannot be a single way due to the uniqueness of the people involved means that the source doesn’t matters. I do think that it is wrong to try to harm another with words and knowingly misrepresent facts. However different individuals journey though different landscapes, in different places thus instead of clinging to any one source or concept when so many alternate theories of finding peace exists seems to be foolish and if followed seems like one would end up speaking hollow words. Thus it seems like seeking various sources is important because following any single source of ideals will simply not work with everyone. If it would then we would not have so many spiritual beliefs today, that in itself is proof that people have a strong interest in spiritual matters and also that their are many ways to find the “truth.” As the truth must be found within and not from outside of oneself. So must what is heard and what is spoken also must resonate with the individual. Another example is: out of two sides of a coin which is better to see first when you see one on the ground to pickup? There is no truth in this question as it is impossible to prove heads or tails is better. So instead of endlessly searching for one it is better to just choose whichever and then that becomes your truth. However in instances where the concept can be proven such as should I continue to eat and drink? The answer is yes if you wish to continue living. That is a solid indisputable fact that exists for everyone. Also with something as far back as what the Buddha originally said there is always the chance that some quotes and words were put in that should not be and most likely people will never know the difference. So while I do find your site to be of substantial educational value that is what it is. You have quotes that may or may not help people. So let me ask you this if a quote is spoken by another that is legit and from the Buddha and it doesn’t benefit the one that hears it then does that make it false or an untruth? Similarly if a person hears words from another seeking to help that individual and that leads the person to peace but those words do no come from a Buddha then are they untruths as well? If you think so then you have a brainwashing cult and it is reason not the lack of it that is needed to discover truth. If not then the source really isn’t that important which you seem to disagree with. Also stuck what’s been said so far on blog and linked to this site. I have to say it seemed that you were saying that very thing. I’m glad we can agree on that. Well anyways I’m guessing we believe the same thing and just happen to disagree on the importance in finding the source of the information. I really do like this site and its nice that someone is taking the time to figure out which words are authentically from Buddha and which aren’t. Keep up the good work. 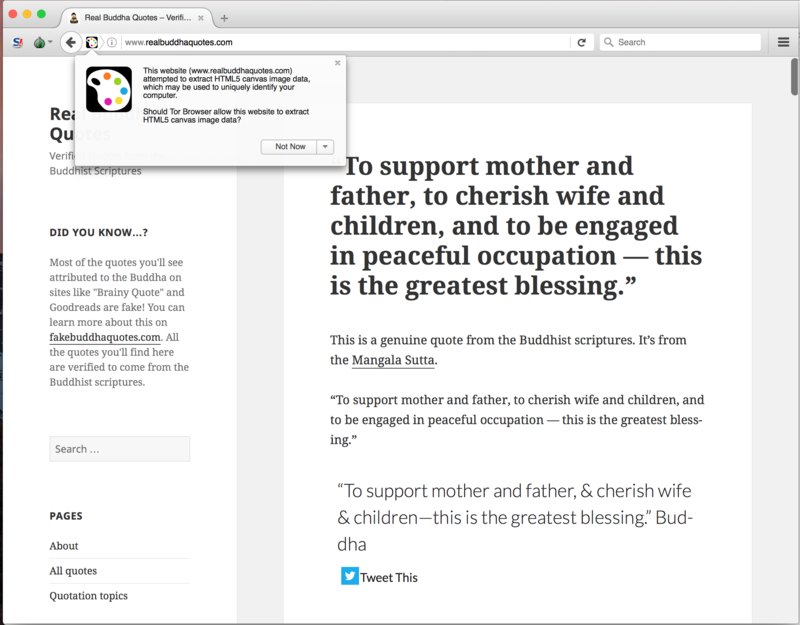 Your suggest site RealBuddhaQuotes.com is forbidden. How can I trust your site? Also, your IP address isn’t listed there as one of the blocked ones. Can you tell me exactly where you’re seeing that you’re blocked, and what the message is? You don’t have permission to access / on this server. ah, I’m in Vietnam. Is that reason to be ban? Many faked monks here too :), that’s why I want to know the truth, but I don’t have much time to read all scriptures. Thank you! As it happens there was only one IP in Vietnam that was blocked. I’ve unblocked it, so try again and see if you can get access. When you’re on whatever browser or computer you use that’s blocked, could you please go to http://www.whatismyip.com and find out what your IP address is? If you let me know I can check and see if it’s blocked. 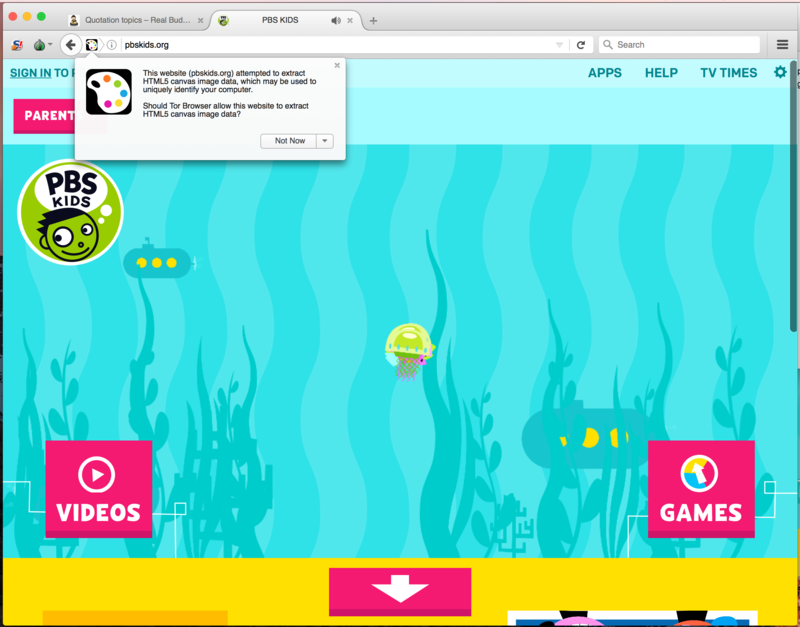 Ok, I have to use a VPN browser to check and there’s a warning message on top left. Bug maybe in your site, I’m not sure. I’m sorry. That’s not the thing. I’ve test on other official site and same error. That’s browser bug. Sorry, I just don’t know! I guess the reason, there’s security script on your server or something, when any new IP from Vietnam access, it automatically block. Users here can only access when you remove that IP by hand. I moved to 3 networks and only 1 can access, I guess the Ok one which you unblocked. Sorry, I can’t give you detail IP, but it auto block when user access the first time, it’s not hacking, it’s your firewall bug. It should only have been one IP address that was blocked, and I thought I’d unblocked that, so I’m not sure what the problem is. I’ll look into it. Please try again, and let me know how you get on. Thanks! I can read by VPN browser, no issue for me, but many people can’t. Thanks! Hope you solve it soon! I’m afraid there’s really nothing I can do, since the block doesn’t seem to be caused by any of the scripts on the site. I’m pretty sure that the site has not been hacked! It’s protected by a number of software defenses, but none of them are blocking access from Viet Nam. It could be a problem with some intermediate server, I suppose, although I don’t have enough knowledge to know how to investigate. 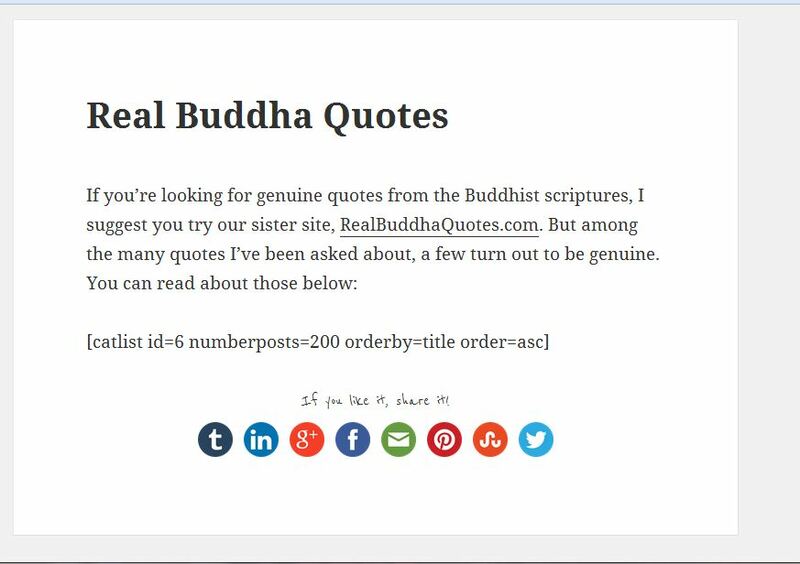 Thank you so much for both the Real Buddha Quotes and the Fake Buddha Quotes. I’m studying and appreciate knowing which are the real deal. These quotes are so cheerful, delightful and uplifting! I already feel happy! If everyone would stick to it, at least 10% of his life – the world would be a better place!! Thank you, i agree with every quote! where I found it (in a book). Ethic as a poem. No, the “Watch the thought” quote is most certainly not from the Buddha.